You guys have been asking and I have been listening. 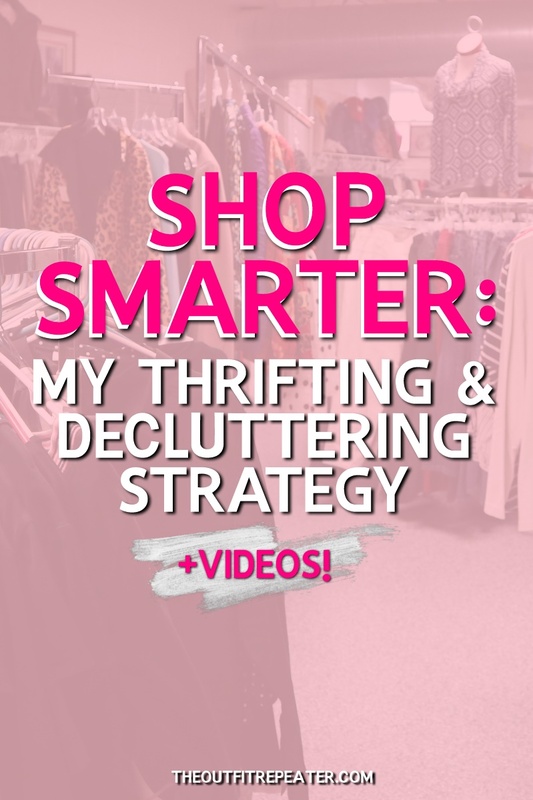 Today I’m going to share my tips & tricks to help you shop smarter and regret less purchases. 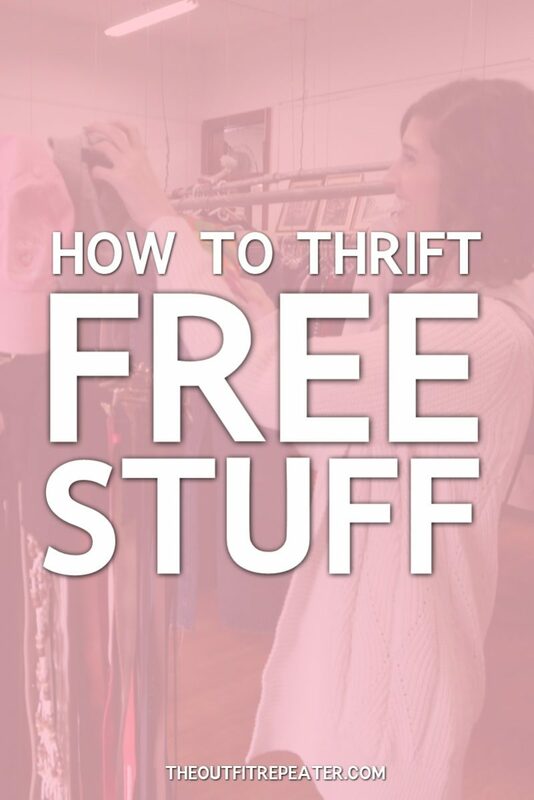 I didn’t come out of the womb being an enthusiastic thrifter but it has become my greatest love over the years. Even armed with a smart plan and a strong sense of self, I still walk out with items that make me go WTH? 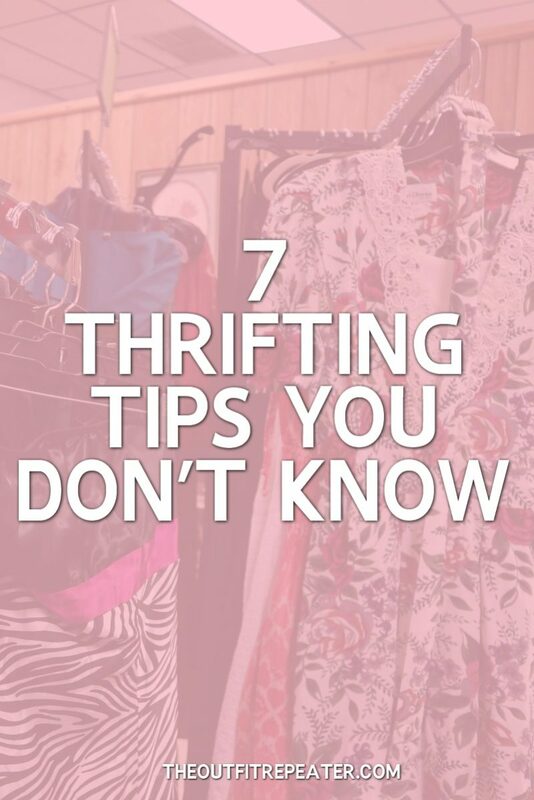 How often do I go thrifting? About 20 minutes each week. F’real! 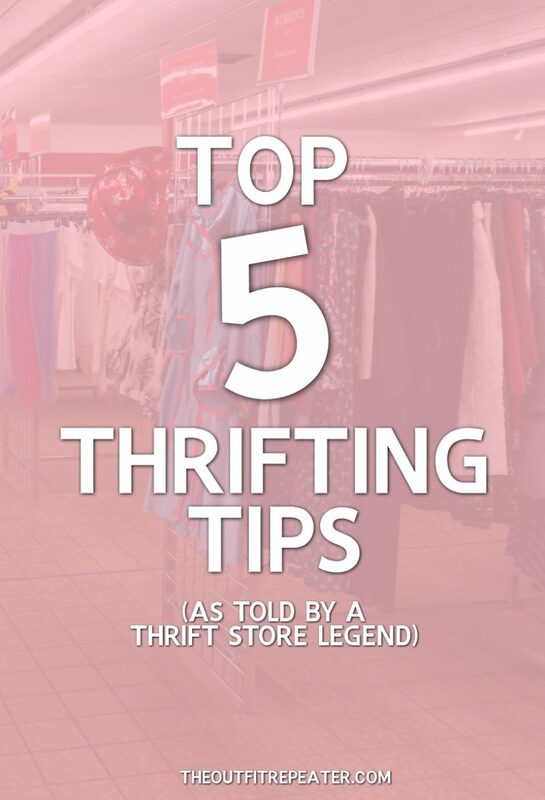 Though once a month I take a spin through a nearby Goodwill and make a day of thrifting at some other area spots. 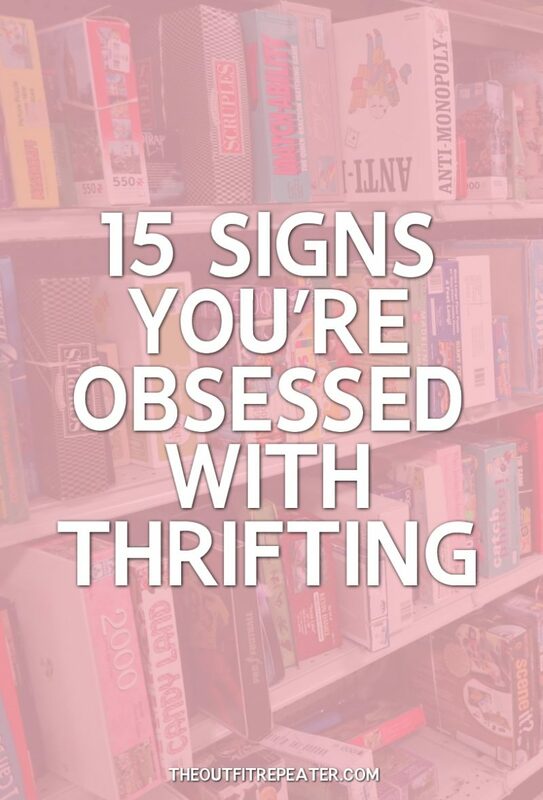 But really, only 20 minutes once a week in my local thrift store is enough for me. Do I go with a plan? Yes, I totally plan by making wishlists all over the place. I keep track of these in a few different ways..
An inspiration board on Pinterest. Check it out! And a plain ol’ piece of paper in my purse which usually tracks titles of movies, board games, magazines, books, camera lens numbers, and things like that. Do I have a budget? I don’t formally have a budget but I kind of an unofficial guide in my head that I use to price items and how much I’d pay for them. Like, I never pay more than $5 for anything unless it’s from my wishlist or I have a gift card because gift cards are like free money to me! How do I decide to buy something? I look back over my plan, consult my wishlists, and of course ask myself a few questions like..
“Have I seen this item more than 3 times and loved it each time?” If yes, then I will totally go for it. “Do I need it?” Which is usually met with a mixed reaction. “Is it on sale?” I can almost always be swayed into buying something if the store is running a sale or a colored tag special. 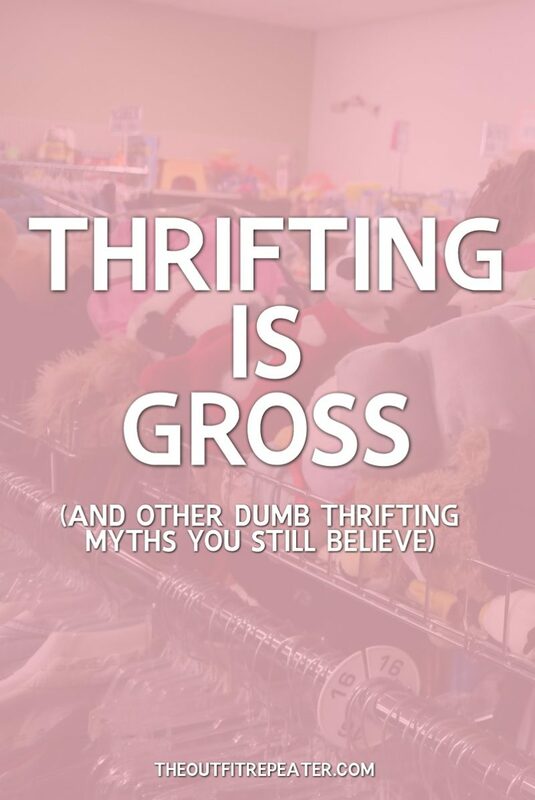 I like to feel like I’m getting an even deeper discount, even if thrift stores are already a bargain. 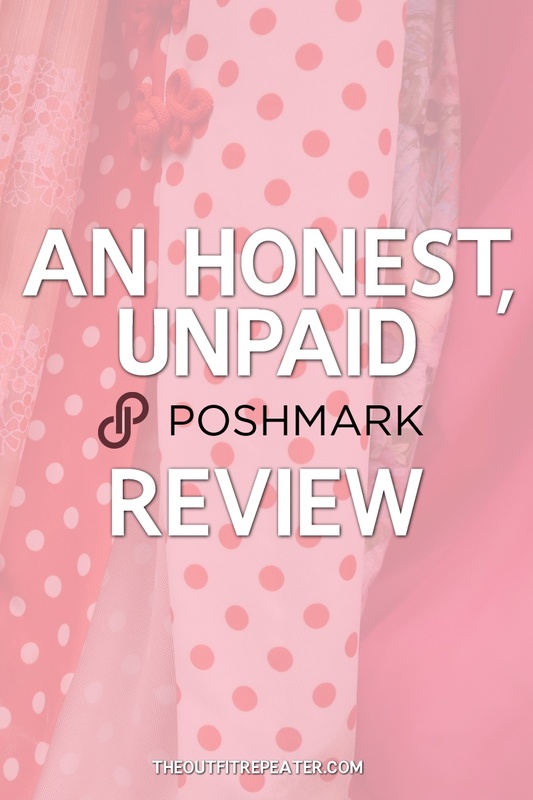 My favorite questions is “Am I buying this just because it’s in front of me?” I usually run into the problem of buying clothes that are just “good enough” to use as placeholders until I can buy the perfect item. This is a waste of money and those clothes usually don’t hold a candle to the real thing. Don’t buy something that’s “good enough” – wait and buy your dream item! 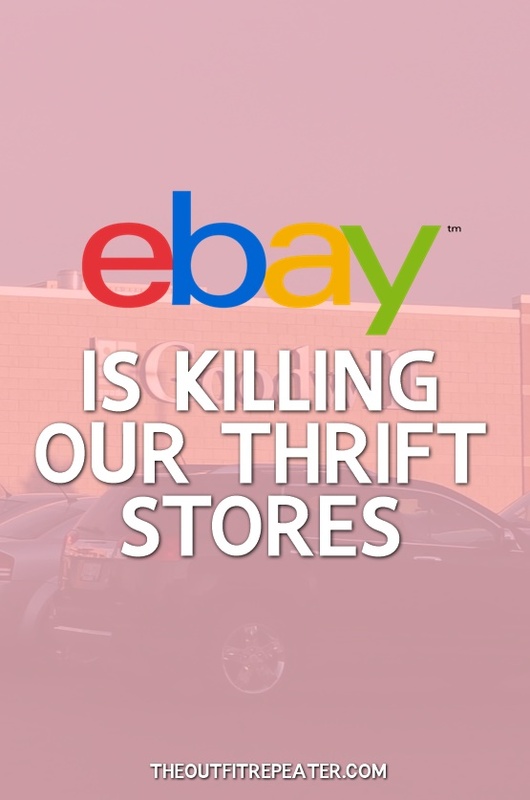 There really is no right or wrong way to shop and get rid of things. As long as you’re purging your possessions every once in awhile, you’re on the right track. I come from a family of packrats so I know how real the urge to hoard all the stuff is. Once again, you can watch my video to hear me talk firsthand about getting rid of secondhand things, or you can skip to the text and learn at your own speed. Both methods are great! What do you do if you don’t like something as much as you thought you did? Get rid of it. I don’t need that kind of negativity in my life. What’s your thought process for getting rid of things? How do you decide to get rid of it? I look at the item and ask myself a series of questions that reveal my true feelings. Normally if a lot of these questions are met with the answer “no” then I know the item should go. Have I used it in a year? Would it get more use in another way? Specifically for clothes: does it match multiple things in my closet? Do I have a friend that it would be better for? Is it currently serving a purpose in my life? If I get rid of it, can I buy it back in the future? Before today, did I even remember that I had it? If I saw this at a story today, would I even buy it? Your answers end up being very telling of what you should do. Use your best judgement when cleaning out! 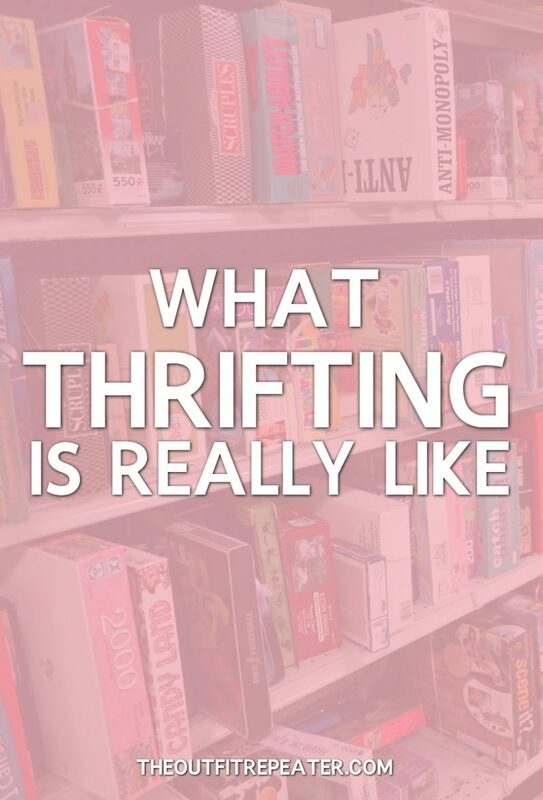 How the heck do you get rid of things that were gifts or that hold sentimental value? First, I hold a memorial service for that item and then I realize how ridiculous I’m being and think things out rationally. You really have to detach your feelings from material possessions. Both the Bible (Matthew 6:19-21) and Frozen teach us to let things go. With anything, getting rid of an item doesn’t take away the memories you had with it – you’ll always have those. And now I’m starting to sound like an episode of Hoarders. What can I say? I learn from the best. 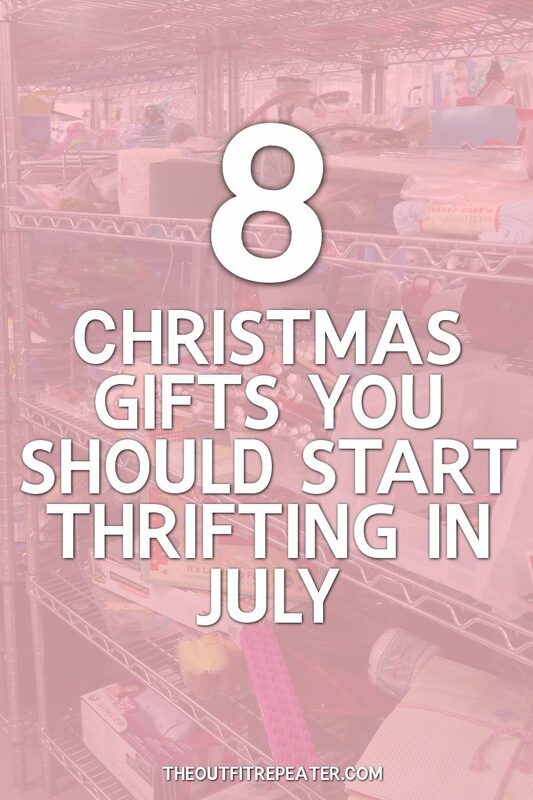 It’s easier to get rid of things when I think of how I give out gifts to my friends and I would be ok with them if they couldn’t use the item and passed on it to someone who can. Or if they trash it. I’ll never know and I am ok with that! I’m aware that sometimes my gifts might not be the best. I would never want someone to have guilt over something I gave them. Once again, let it go! What do you do with something when you get rid of it? 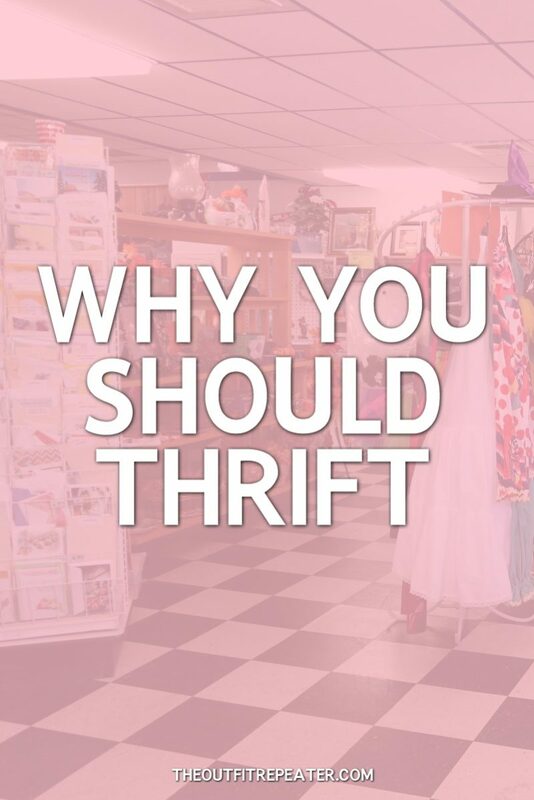 Being a thrift store fan, my first reaction is to donate it. It really depends on the quality though. I ask myself “would I give this to a friend?” and if I would because it’s still in good condition, I will either give it to that friend or donate it. If it’s super crappy, then I will just toss it in the trash of find another way to recycle/upcycle it. That just about covers everything! 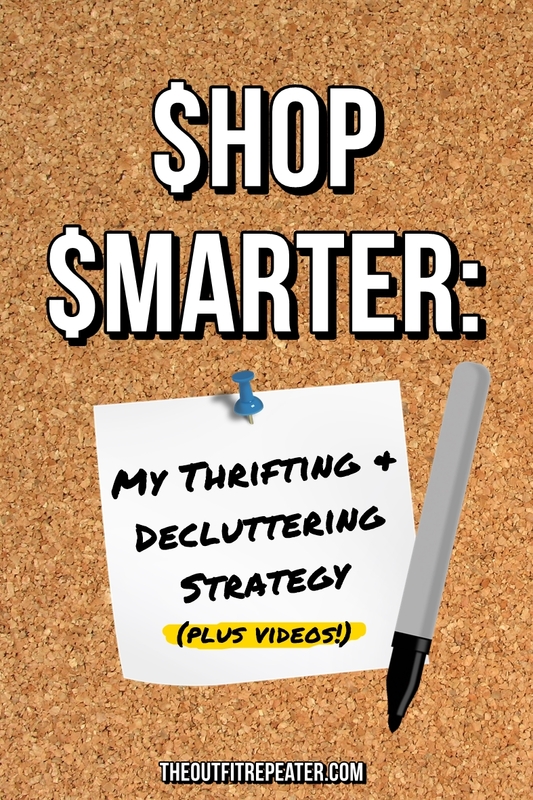 I could probably go on all day talking about thrift store game plans but this is a great place to start without getting too technical or overwhelming. 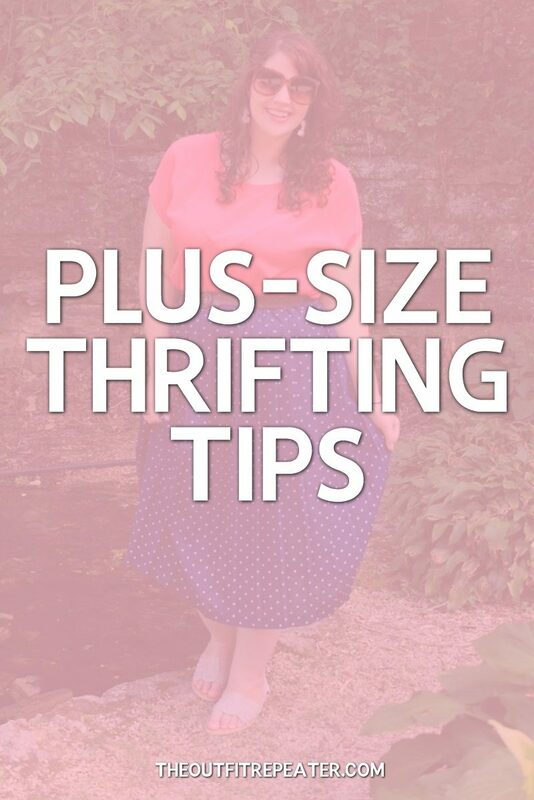 If I think of any other great tips, you can count on me to update this post. Thank you for reading and good luck with everything!